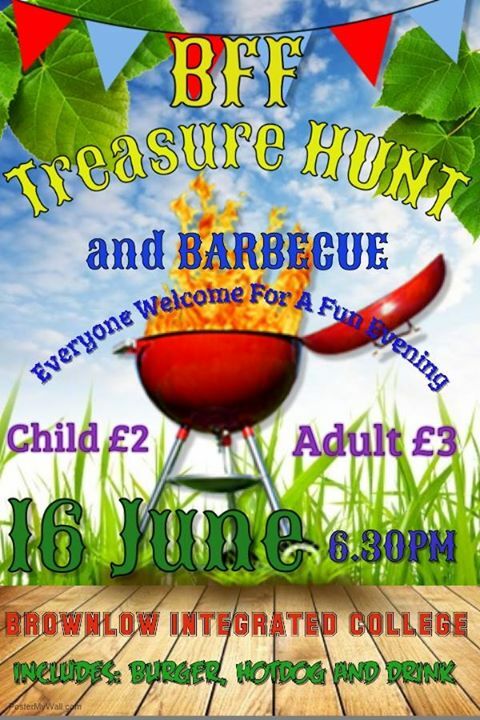 Get into the summer spirit and come along to the BFF Treasure Hunt and Barbecue! Just £3 per adult and £2 per child. Plenty of food and fun to be had on the evening.